Almost every one of us grew up with Legos and chances are your kids, nephews or grandkids also have a bunch of Legos either laying around or up on display. From Lego Batman movies to Lego video games, the Lego brand has figured out how to become part of pop culture and stay relevant in today’s digital age. And because of this, the Lego brand is stronger than ever and is one of the most dominate toy brands today. Lego sets continue to be in hot demand and retired sets are increasing in value drastically. Sets that used to go for $60 dollars are now being resold for upwards of $400 And some modular sets that used to go for $160 dollars now are being resold for thousands of dollars! This article is going to focus on finding bulk Legos and retired sets for the lowest price possible and then selling them massive profit. It’s not as hard as you may think and is definitely worth it. 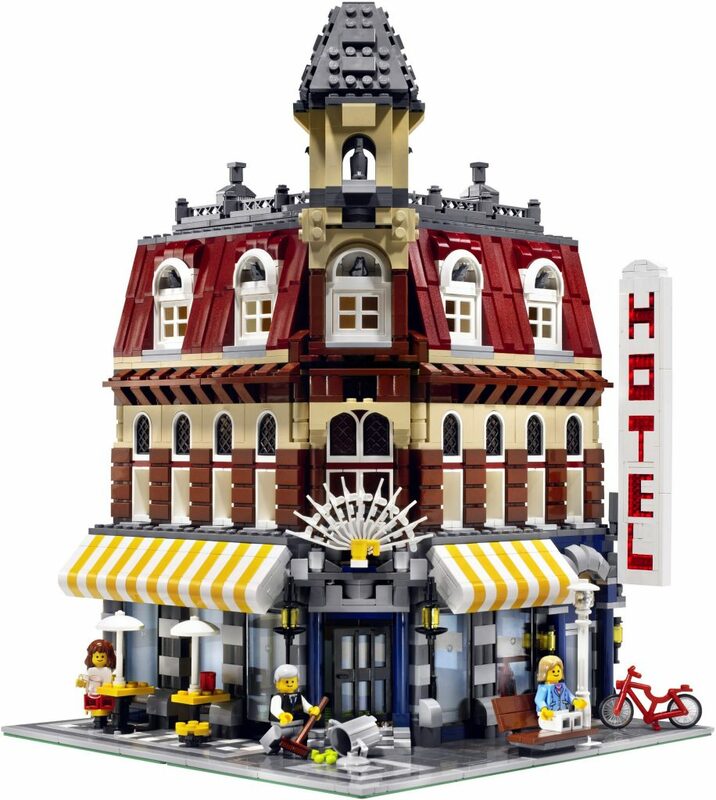 And if you happen to keep a set or two for your own Lego city, even better :). Let’s start with bulk Legos. It’s super easy to get started because you don’t need to have any knowledge about the pieces or sets they came from. It just comes down to a numbers game. The going rate for an lb of bulk Legos ranges between $5-6 dollars. Everywhere you look, you see the average price around this range because this has become to norm. However, eBay auctions and Amazon bulk lots sometimes go for $8-12 dollars an lb. So the name of the game is to buy bulk Legos for as cheap as possible. It’s possible to buy them for as low as $1-$2 dollars a lb and if you do, it’s guaranteed profit once you flip them. Every site I listed above is catering to local sales and there is a reason for that. You want to find people selling Legos that you can pick up locally and not worry about shipping nor taxes. Remember your buying in bulk which means it’s going to be heavy. Craigslist and Facebook Marketplace are the two places you should spend most of your time looking. They have by far the most number of users on them. I find Craigslist is mostly used by men while Facebook marketplace is mostly used by women. I prefer Facebook marketplace because the person selling must have a Facebook account and everything seems to be a bit more legit and less shady. 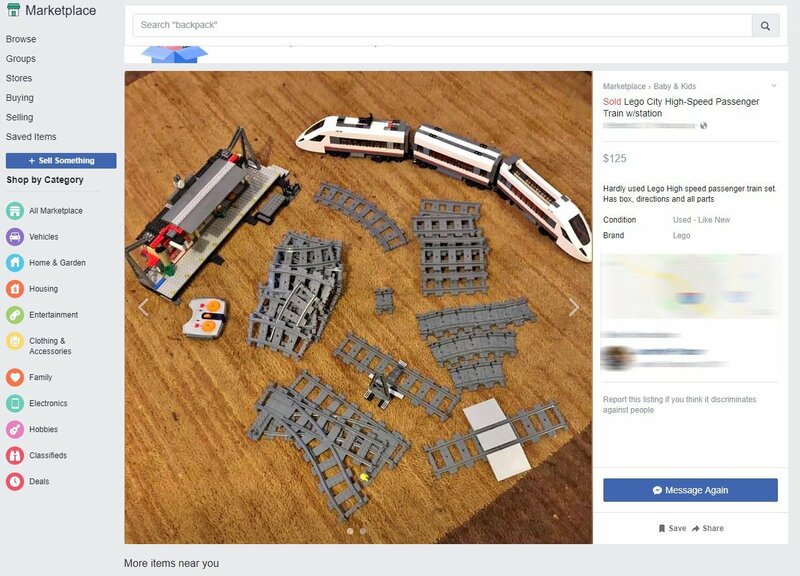 Niche marketplaces like Letgo and 5Miles do have a decent amount of Legos as well but I find most of the time the users listing on them also listed on Craigslist or Facebook Marketplace. Lastly, from time-to-time you’ll see bulk Legos being sold at Garage Sale. Take advantage. 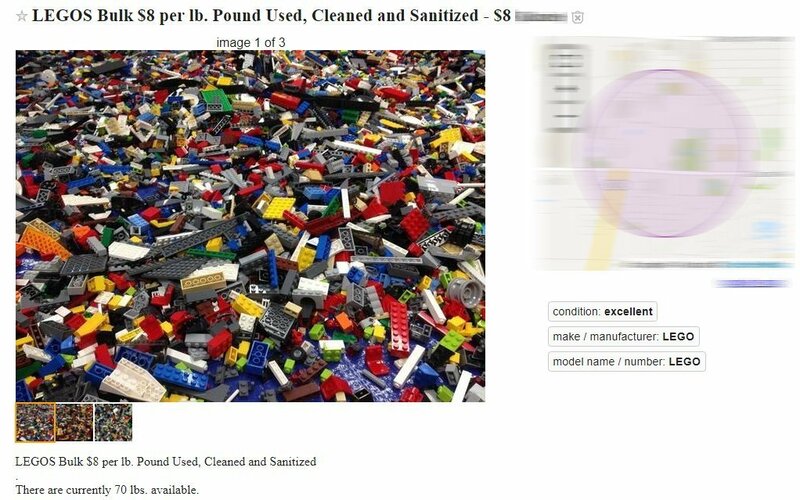 In order to buy bulk Legos for cheap, you need to look for listings that are from parents or people that aren’t that familiar with the going rate. Here is an example of someone who does know what they are doing and someone you should avoid. From the title and description, you can tell this is someone who sells Legos for a living or has done it in the past. You will not be able to get a good deal from this person. 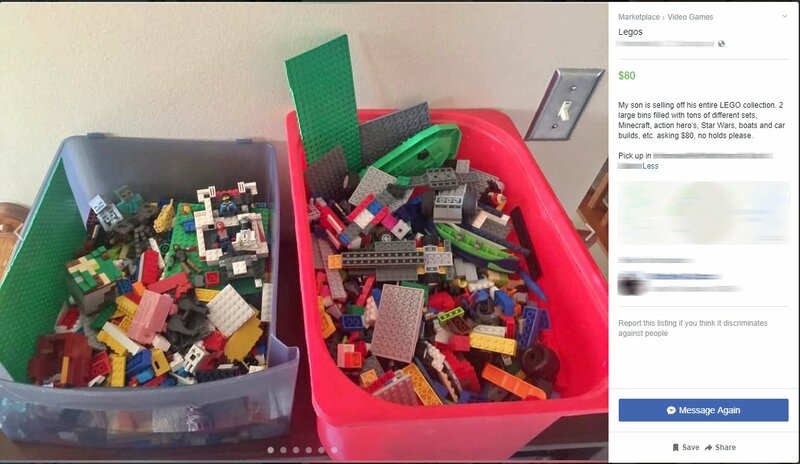 Here is an example of someone who just wants to sell their bulk Legos fast. Looking at the pictures, there is a good 30 lbs worth of Legos for sale. I’m sure with some negotiation, the lot can be had for about $60 bucks which would make it $2 dollars per lb. And that’s the name of the game. 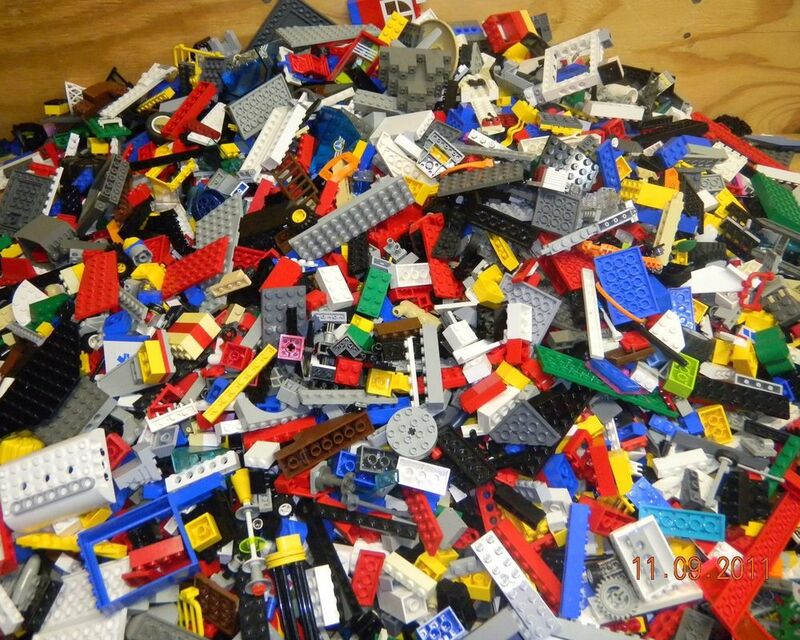 Identify and find listings of bulk Legos from people that are really looking to get rid of them fast. Most of the time this is their last ditch effort before donating them to Goodwill. Take advantage and do them a favor by taking it off their hands for cheap. 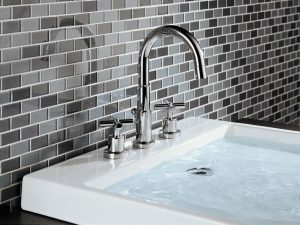 It does not matter what kind of bricks or pieces you get in bulk. Do not try to waste your time identifying how much red bricks or how many tires you get. It does not matter. Random bricks are fine. If you happen to get minifigs with the bulk, they are a bonus. Each one goes for roughly $1 dollar each. This is how you can get bulk Legos for $1-2 dollars an lb and sell them for at least 3 times more for massive profit. Lego has been around for decades so it’s a little overwhelming to get familiar with everything. Trust me I know. Recently I caught the Lego bug myself and for the last few months, I’ve been researching and buying a TON of Legos. In fact, I used most of my profits to build out a Lego City that my kids and I can share and enjoy. A brief history about the Lego Brand, it hasn’t been all rosy. In fact, a decade ago Lego was struggling and was facing bankruptcy. And because of it, Lego decided to concentrate heavily upon quality control, improving designs and signing up brands they never worked with before. And the results started paying off in 2007. Modular buildings were introduced and they were an instant hit. Lego creator sets now had amazing detail rather than the cartoonish look they had decades before. And new exclusive sets for Star Wars and Lego Batman was selling like hot cakes. Minfigs also started to catch on in value. So the retired sets you want to concentrate on are from 2007 and on. And this is where it’s going to take some time to get familiar with what is hot and what is not but luckily its pretty easy to do. Bricklink which is a site that offers selling of Lego pieces and sets have a great catalog of all of the sets that was ever introduced by Lego. Now there are certainly a lot more sets from more years that have gone up tremendously besides what I have listed. However, from my experience, I’ve seen countless sets from those four categories and years gone up 3-5x more in value within a very short amount of time. So to get started, start looking at the sets created within those categories and years and see what they sell for on eBay. Get a rough idea what the going rate is. Start with one or two and get really familiar with them before branching off into other sets. Just like bulk Legos, Craigslist and Facebook Marketplace are favorites due to no shipping and taxes. However, eBay and Amazon Warehouse are two places to also check out for retired sets. For local buying, just like bulk Legos, you are looking for listing from people who really just want to sell fast. And sometimes they don’t even know what they have. eBay is the wild west and that can be a good thing. Many people sell on eBay without doing any kind of research, especially on what others are selling the item for. So a $200 dollar Lego set would be put up for $50 dollar and get sold immediately. Also, people make spelling mistakes with the title or mistakenly forgets to put in something important, say the model number and that really diminishes searches. Which makes the bidding really low and often results in listings going for way under market price. Use these things to your advantage. As for Amazon warehouse, this is a hit or miss. I have found retired sets or very hard to find sets for retail price and resold them immediately locally and online. As a bonus, sometimes the Legos are brand new. The box and seals have never been open. Start searching and jump on anything that stands out. Here is an example of a train set I actually picked up for my city. I negotiated it for $100 dollars. Looking on eBay, Lego City set 60051 High-Speed Train Set is a retired set that goes around $130 used and $150+ new. On Amazon, it goes for over $180 dollars. Seeing how I got it for $100…there is $30 dollars of profit. Not bad right? However, it doesn’t stop there. The listing also included a set that isn’t part of the 60051 set. 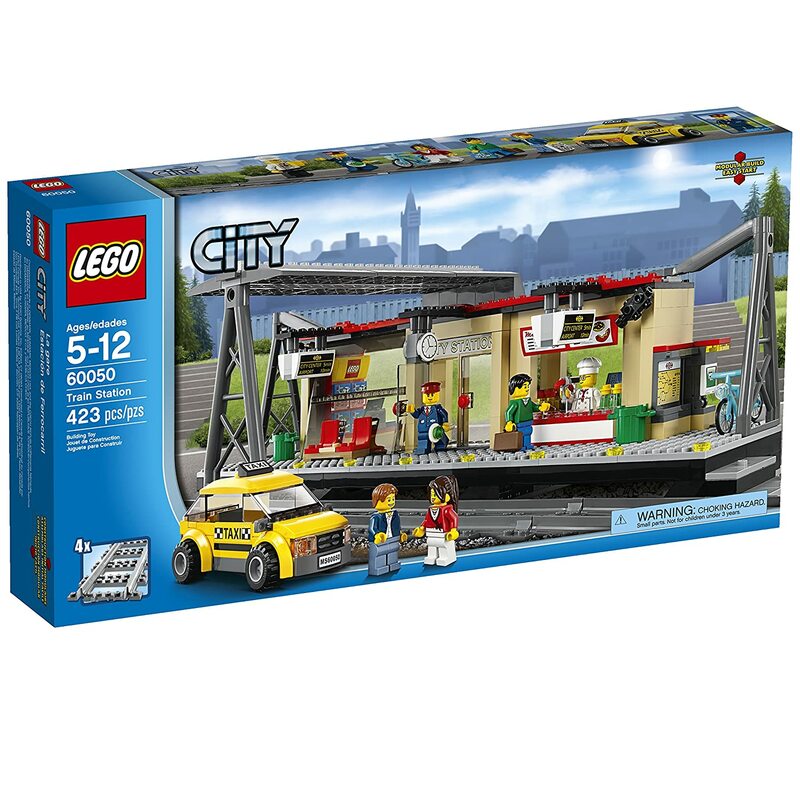 In fact, Lego City Train Station 60050 that you see is also a retired set. It goes for about $100 on eBay and over $170 on Amazon. So I got $230 dollars worth of retired sets for $100 dollars. Net profit of $130 if I was to sell them. Here is a listing of someone who simply wants to sell fast. 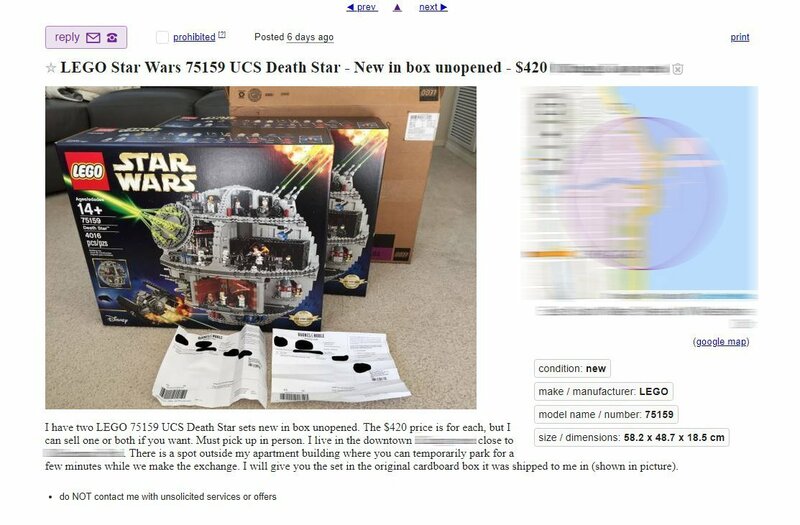 He/She is looking to sell their Star Wars Death Star sets. Without negotiation, the person wants $420 dollars although I’m sure the seller would not hesitate to sell each for $400 and possibly $380 each if you bought both. A quick look on eBay reveals that these are going for $560+. On Amazon, they are going for $500 but are sold out. Either way, that’s a good amount of profit to be made. With Lego’s popularity on the rise, more and more people are looking for Legos. 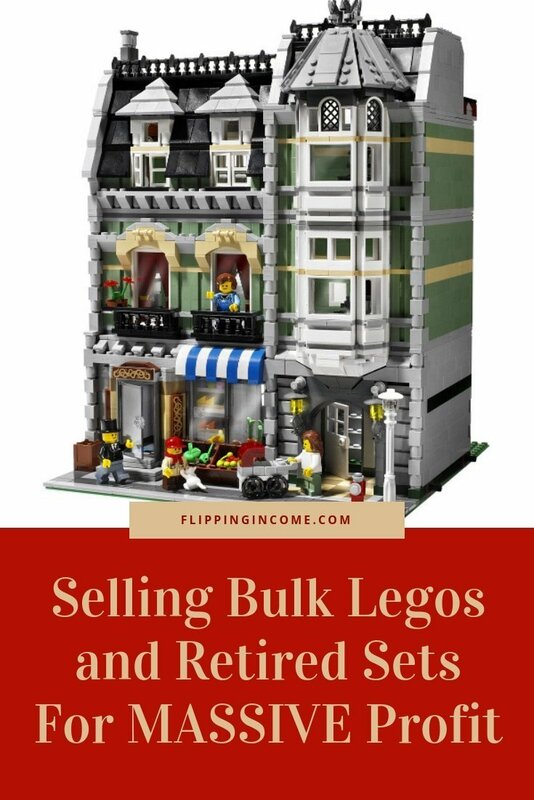 One can definitely make large sums of money simply by buying bulk Legos and retired sets cheaply and flipping them for massive profit. Bulk Legos are no-brainers but mastering retired sets can take a while. Either way, you now know that Selling Bulk Legos and Retired Sets for MASSIVE profit is a reality, so go take advantage of it! It got my gears going. I started searching CL, & numerous apps for legos in my area (so. California) to flip, but it seems even the average Joe, whom original owned them, is on to the value of legos. Quick ebay/Amazon search to find sell prices. All I’m finding are Lego’s priced competively (match or surpass ebay/amazon prices) for boxed & loose pieces on CL. I checked three counties. It feels like a saturated market for a beginner to enter. The legos move fast on ebay, but getting inventory seems quite difficult! Am I not searching in the right places? Is my area just too saturated? What are your thoughts? Pat, not as hard as you think. The thing is most people don’t know how to price their Legos so they search what others are charging. Sometimes they overprice things. Trust me over time you’ll see that the same local posting exist and the sellers realize that they need to lower the price. Seek people who are selling bulk legos for a certain price and not lb. Say 6 bins full of legos for $100. Target those sellers and negotiate. And contact people who have postings up for a month or longer. Concentrate on CL and Facebook messenger. Also retired sets are often sold locally too for cheap but you got to wait for them. You just have to keep searching. I recently got an x-wing , droid gunship, and a z-95 headhunter with all of the pieces and most of the minifigures for 20 dollars off of craigslist. Just hold out and keep up with it every day and the gems will surface.